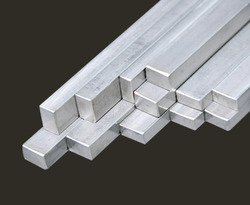 We are a leading Manufacturer of stainless steel flat from Sahibabad, India. Driven by technically advanced facilities at our ultra-modern manufacturing unit, we are presenting an extensive range of Stainless Steel Flat. Our offered eyelets are precisely manufactured by our brilliant professionals by making use of latest technology and factory-tested material in compliance with set universal norms. The offered eyelets are highly demanded in the market for their dazzling features like alluring designs, smooth surface and industry approved design. Looking for Stainless Steel Flat ?